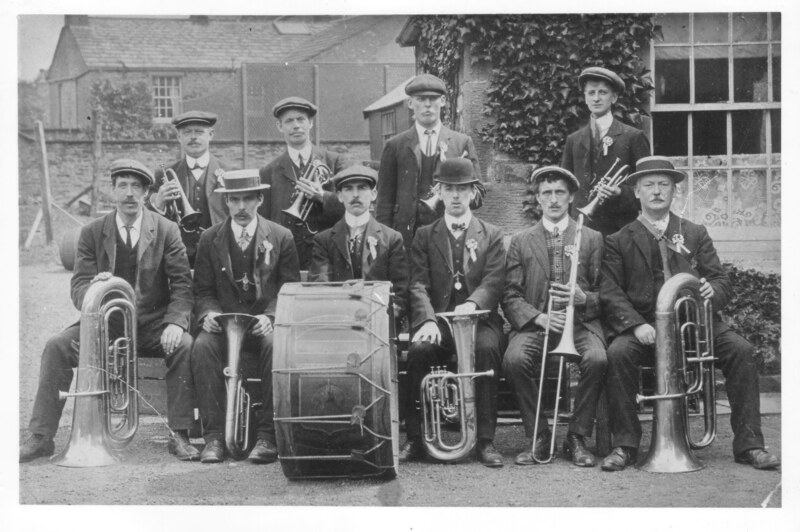 The Jack Guy Brass Band are my relatives. Jack Guy was born in 1853 in kettlewell, he was my great great grandad,im sure there is 3 of the Guy family in this photo, another being :John Guy. i have more of these photos showing the band and also in their army photos in world war one. Jack Guy known as John was the founder of the band born in Kettlewell in 1852 , there are other members of the Guys in the band as well. not sure of the year but i am working on trying to find out.